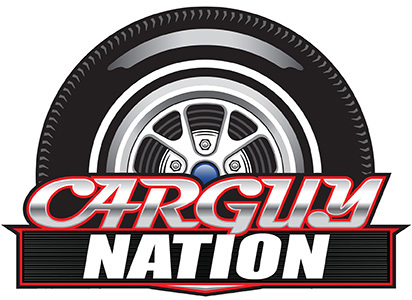 Kristin Treager, is our lovely co-host of The Car Guy Show. 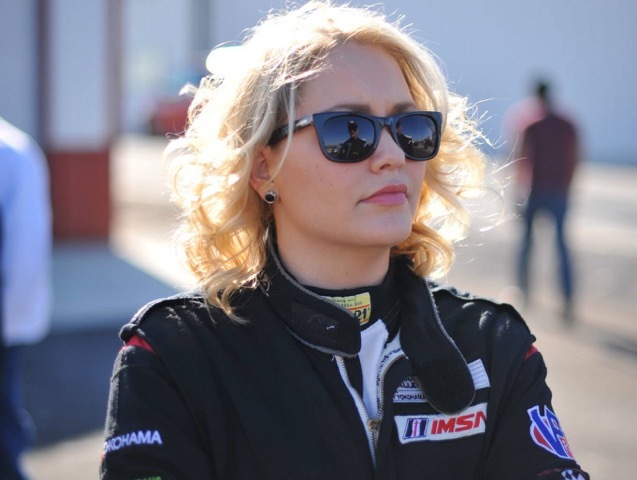 Not only is she an accomplished media personality and attorney, Kristin is also a professional race car driver. 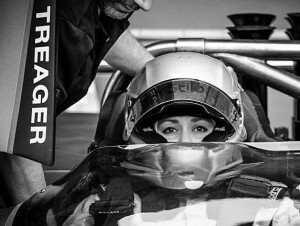 Kristin Treager started her racing career at Junior Raceway Park in Tulsa, Oklahoma at the young age of seven. 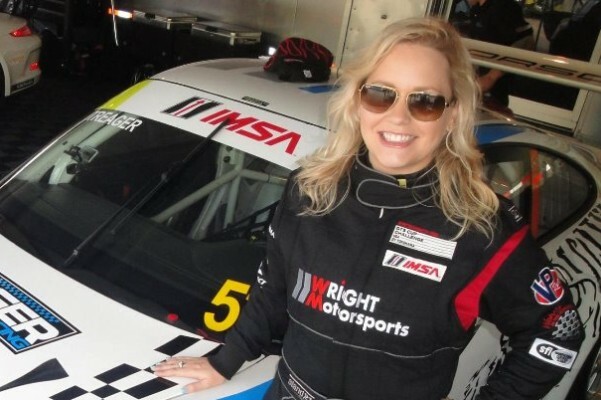 Under the direction of Alf Gebhardt, retired European BMW racer, Kristin quickly excelled and found a passion for the sport. 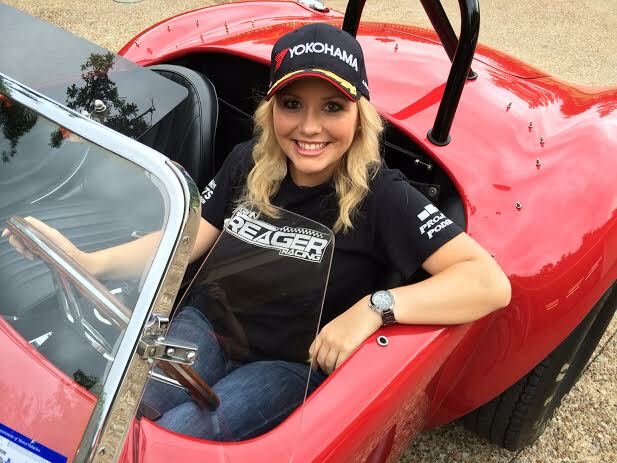 Since then, Kristin has furthered her racing education by completing the Skip Barber Racing School programs at Mazda Laguna Seca, Road Atlanta, and Sebring International Raceway. She has also obtained international racing licenses from the International Motorsports Association and Fédération Internationale de l’Automobile. 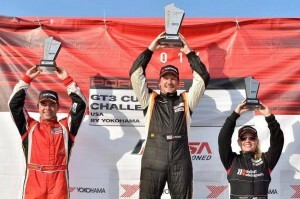 Kristin holds five championships including the Junior Raceway Park series championship, Oklahoma Bandelero championship, COMMA production Stock A championship, the La Luna y Sol 6 Hour Endurance race championship, and most recently the 2013 National Championship in GTC4 (PCA Cup Car Challenge). Kristin graduated with “Order of the Barrister” from the University of Tulsa College of law. Prior to law school, Kristin obtained a Bachelors of Arts degree from Northeastern State University. Kristin majored in psychology while minoring in business. She graduated Summa **** Laude and was named on the President’s and Dean’s Honor Roll.